Listing Office: ROYAL LEPAGE WESTWIN RLTY. Aberdeen is a neighborhood located in the southern area of Kamloops, British Columbia. Located on the southern hills which offers many stunning views that overlook the Thompson River Valley. Aberdeen is currently one of the fastest growing neighborhoods in Kamloops due to its ongoing developments and popular location. There are two elementary schools in the area, Aberdeen Elementary, and Pacific Way Elementary. Where the mountains meet the rivers and deserts of beautiful British Columbia, there shines the city of Kamloops, and overlooking the splendor of this vibrant city, climbing the southern hills of the Thompson River valley, is the area of Aberdeen. Aberdeen is a fast-growing neighborhood featuring modern and efficient homes, either as affordable townhomes, or larger detached units further up the hill. The Aberdeen area has many attractions, like beautiful scenery, transport options, and a Costco. 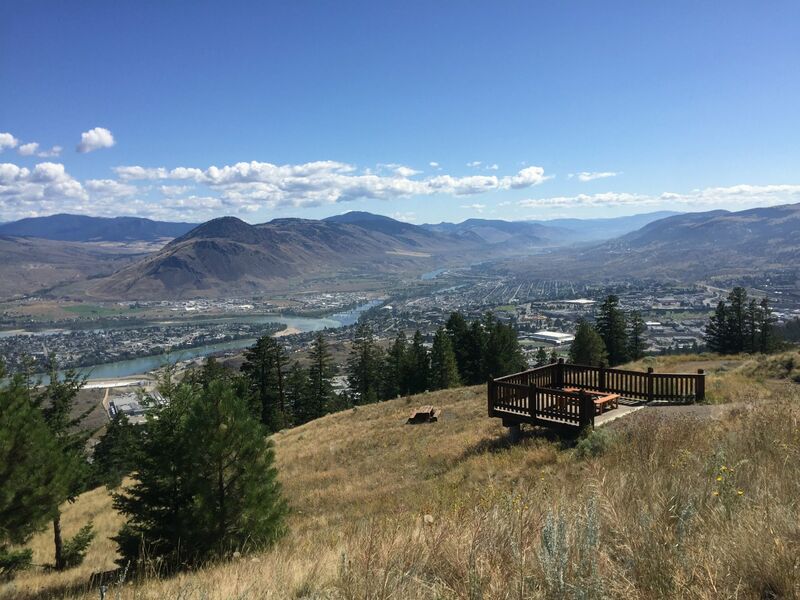 Climbing the slopes southeast of Kamloops, Aberdeen is a neighborhood of modern, efficient homes with awesome views of the Thompson River Valley. Many of the homes along Aberdeen's terraced streets feature large rotundas, or rear facing screens, all for taking in the expansive views of Kamloops, the river, and the mountains beyond. And yet, surrounding many of Aberdeen's sub-areas are wooded greenspaces and grassy slopes, so the great outdoors are never that far away. Contemporary homes for sale in Aberdeen display a Modern-Rustic aesthetic, finished in a variety of textures including cedar, slate, and stucco. These homes are then topped by horizontal and shed rooflines, covering simple block-windows over sleek, rectangular masses. 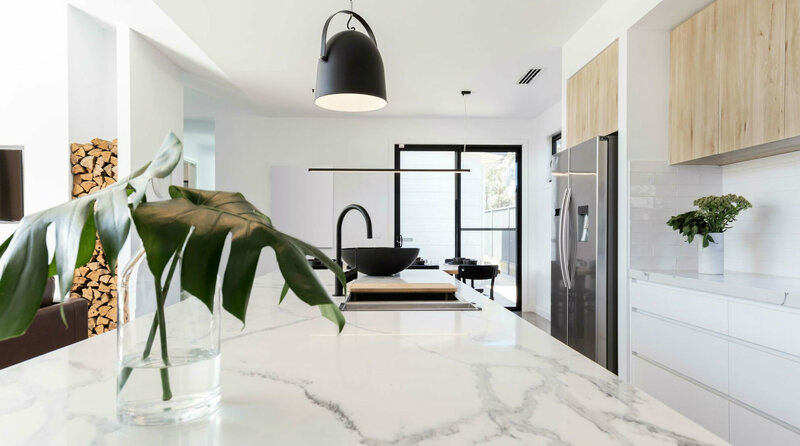 Clerestory windows and tall ceilings provide bright interiors, with convenient, engineered surfaces all around, ensuring an easy-to-maintain space where you can express your personal style. These larger homes give way to townehomes and stylish houses further down the valley. The large Palladian windows and spacious balconies make these properties great for entertaining and bringing in the abundant sunshine. Aberdeen is a fast-growing neighborhood with many attractions for growing families, couples, and professionals. The area is serviced both by the Trans-Canada Highway, the Old Merritt Highway, and a number of transit routes. Around the highway are numerous stores, including a Costco, and those at Aberdeen Mall. From the terraced oasis of Aberdeen, residents have access to the best that Kamloops has to offer, from exciting outdoor sports, to the city's buzzing arts and culture scene. Included in this list are the ever increasing options for foodies. Not only is Kamloops becoming a renowned center for wine production, but the numbers of breweries and unique restaurants are increasing too. These elements come together in the annual Brewloops and the Kamloops Wine Festival. As a celebration of all things food, wine, beer, music, and entertainment - you can't get much better than this. Other events on Kamloops' cultural calendar are the Kamloops International Buskers Festival, Kamloops Comedy Fest, and Kamloops Film Festival. However, if you're more at home in the sagebrush and pine forests, then Kamloops has you covered. For river paddling, mountain biking, golfing, snowshoeing, and skiing - Kamloops is a world-class destination. Aberdeen itself is in a prime location, thanks to the scenic hills at its back, offering sweeping views of the city; and Aberdeen Mall, which includes an 8-screen movie theatre, restaurants, and your favourite stores. Aberdeen is home to both Aberdeen Elementary, and Pacific Way Elementary schools. Pacific Way Elementary is next to Kamloops Longboard park and the West Highlands Soccer Field, not to mention the undeveloped southern hills for an abundance of outdoor recreation. The area is also home to some Montessori schools, and is within a short distance of Thompson River University.